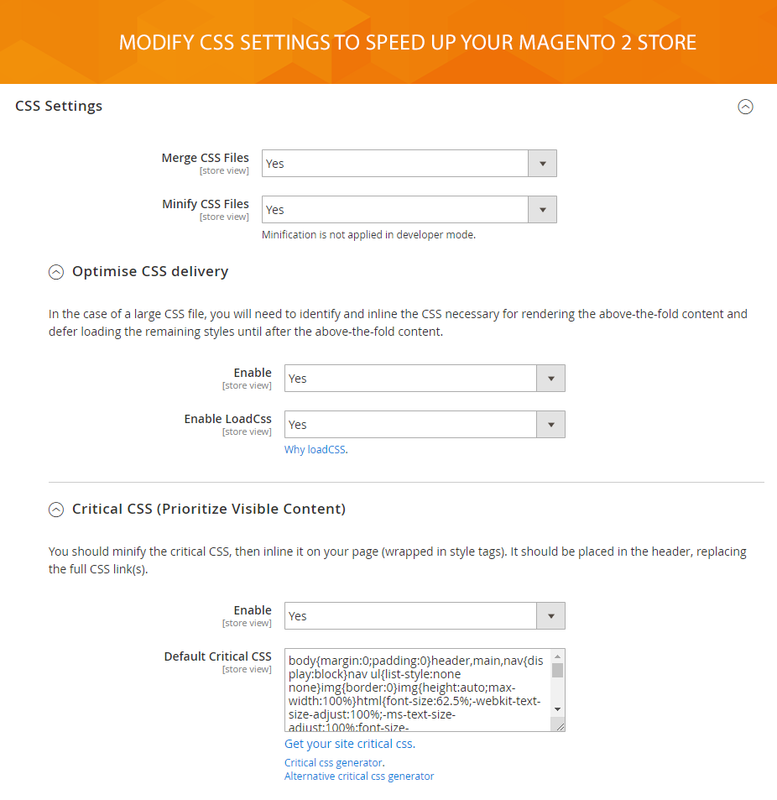 SwissUpLabs developed the brand new M2 Page Speed module which helps to improve the performance of your Magento 2 online store. The speed of a website is a crucial ranking factor for Google. Also, your customers expect a fast shopping experience. 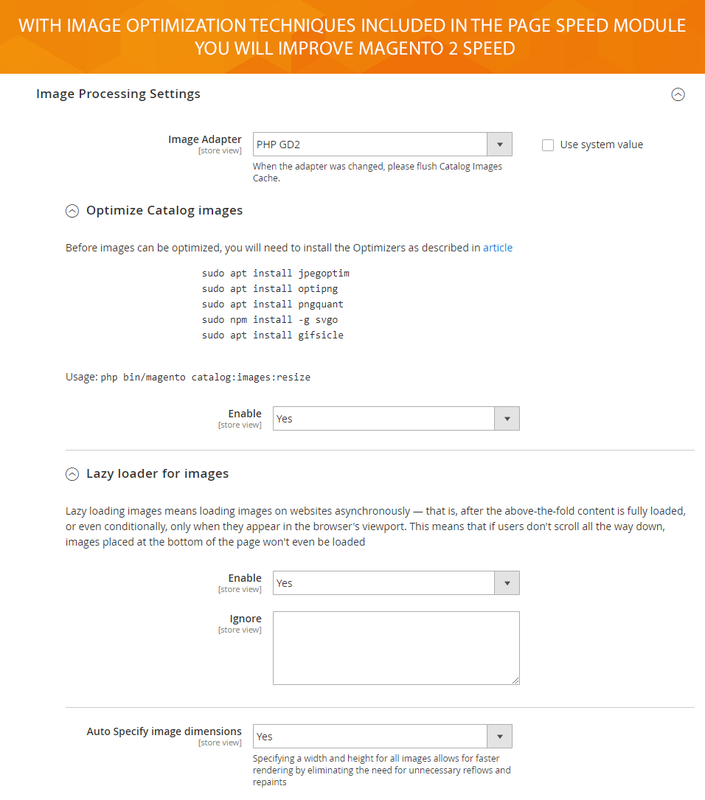 The primary goal of the module is to reduce server response time required to load images and HTML. 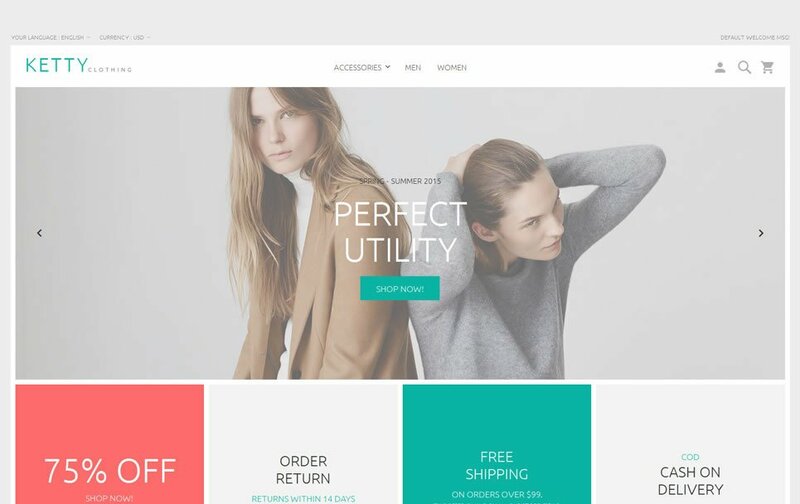 SwissUpLabs are offering a total of 73+ Magento 1 and 2 extensions as well as 4+ Themes from a mere $49 per month. Upon registration you will get a lifetime license. Free support and updates, however, are available as long as you have an active subscription.